the overall value of receiving financial advice is approximately £41,099 additional financial and pension assets. 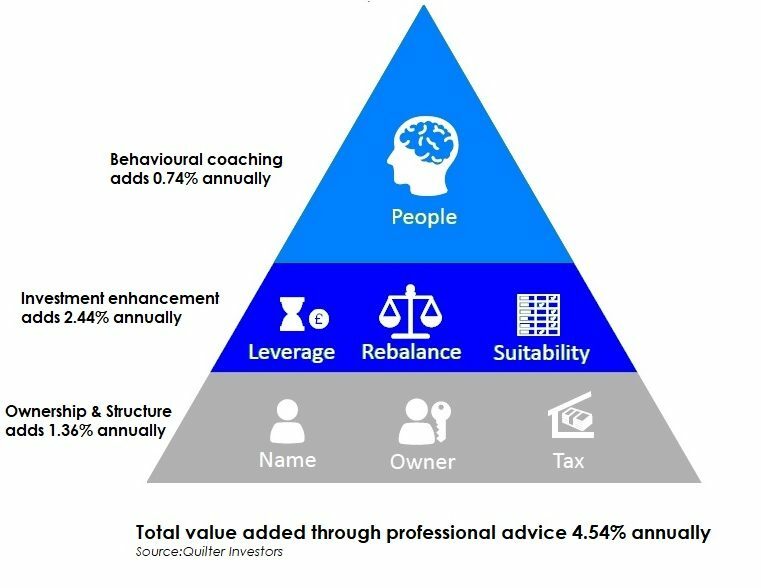 Those who took advice have accumulated 20% more assets than those who have not taken advice. 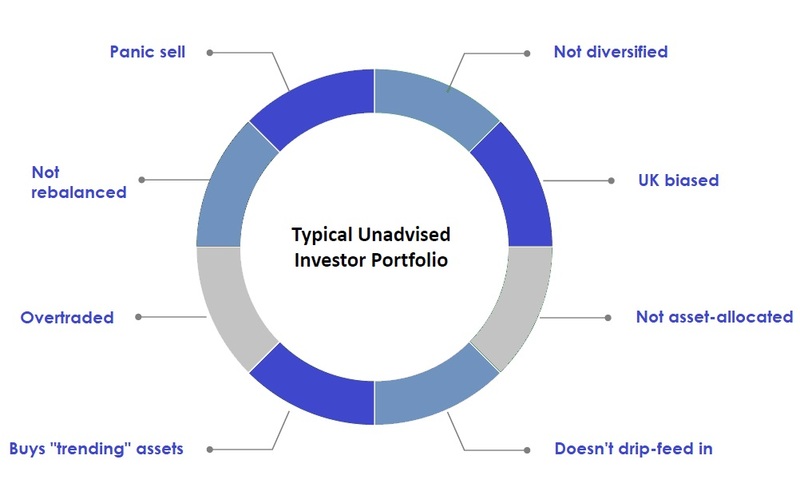 Source: The value of financial advice A Research Report from ILC-UK. Assessed over the period 2001-2007. What is an Independent Financial Adviser, or IFA? Help you to identify what you want to achieve, then help you to achieve those goals using savings and investment products. Operates on a ‘whole of market’ basis with no ties to fund managers, banks or insurance companies. Access the full range of regulated financial products and services available in the UK. Use sophisticated tools to forecast your future wealth to help you stay on track in achieving your goals. We are answerable only to you, our client, and to our regulator – the Financial Conduct Authority. 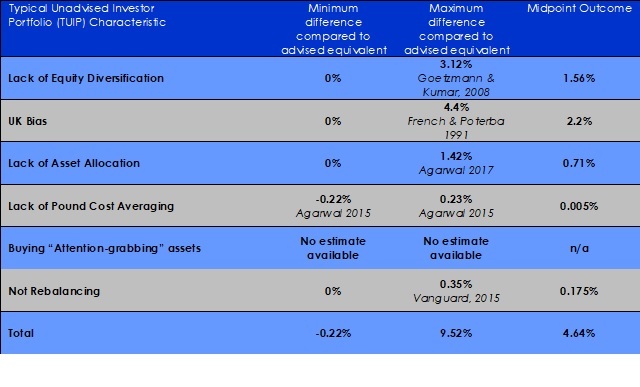 Are Independent Financial Advisers expensive? We like to think that we provide a value for money service. Our charges reflect that we offer a full financial planning and advisory service tailored to you. We take time to get to know you, your circumstances, and financial goals, and bear the responsibility if things go wrong. We maintain strict standards of advice and adhere to the requirements of the Financial Conduct Authority. Our advice is covered by the Financial Services Compensation Scheme. We are highly qualified and skilled professionals, and hold specialised qualifications. We then maintain regular Continuous Professional Development (CPD). Our rates reflect the time needed to maintain the skills of the advisers and support team. If you have any questions, or would like to know how we can help you, feel free to call us on 01202 622223 or send us a message using our online enquiry form.